Streaming service Netflix has expanded its roster of talented showrunners with the signing of Marti Noxin, the Emmy-nominated writer and producer behind hit series including Fox’s Buffy the Vampire Slayer and HBO’s Sharp Objects, according to Variety. The multi-year deal with Netflix will see Noxon producing and creating new series exclusively for the streaming service, as well as creating a first look deal at any films Noxon has in the works now or in the future. The 54-year-old producer will develop and release all her projects through her banner, Tiny Pyro. Noxon got her career star in 1997 on the acclaimed Joss Whedon supernatural action drama Buffy the Vampire Slayer beginning with the second season of the series, on which she wrote or co-wrote 22 episodes in her first two years with the show. She would go on to become a co-producer in the third season and supervising producer for the fourth and fifth seasons, while remaining as an executive producer and showrunner on the final two seasons. She would go on to be an executive producer for the first two seasons of the Grey’s Anatomy spinoff Private Practice, a consulting producer on the third season of Ryan Murphy’s acclaimed Fox series Glee and being the showrunner on the AMC dramedy Dietland, which ran for only one season, before landing at HBO on Sharp Objects, the wildly praised adaptation of the Gillian Flynn novel of the same name starring Amy Adams (Arrival). Noxon was also the co-writer of the 2011 adaptation of the sci-fi novel I Am Number Four, the writer of the 2011 remake of the cult classic Fright Night, the co-writer of the 2017 adaptation of the family drama novel The Glass Castle and made her feature directorial debut with the 2017 drama To the Bone, which she also was the writer on and was distributed by the streaming service. 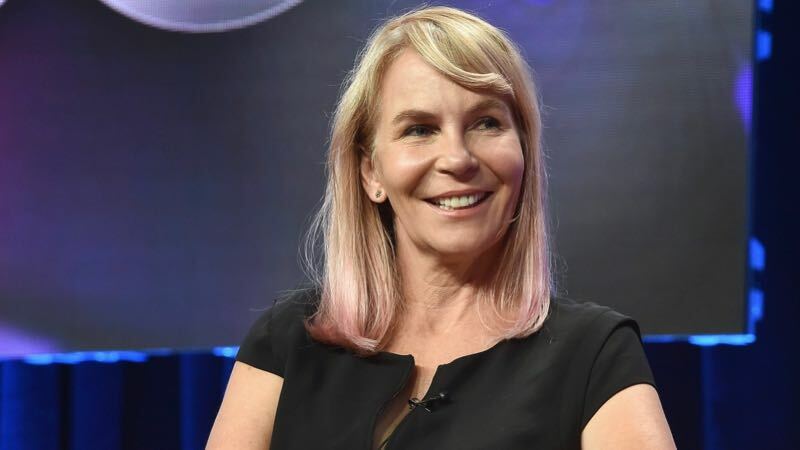 The post Sharp Objects’ Marti Noxon Inks Deal With Netflix appeared first on ComingSoon.net.